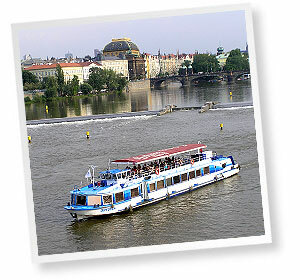 A bus will take you to the Vltava River where an air-conditioned pleasure boat awaits you. 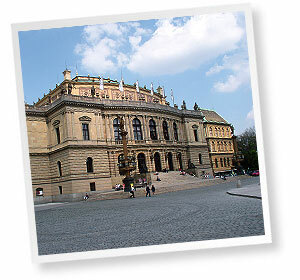 During the 2-hour cruise along the Vltava, with lunch served in the form of a buffet, accompanied by pleasant music, you will be offered a fantastic view of the river, lined with important buildings and historic monuments such as the Rudolfinum, Charles Bridge, majestic Prague Castle and more. The tour ends on the river bank by the Intercontinental Hotel.